SKU: lflbasic. 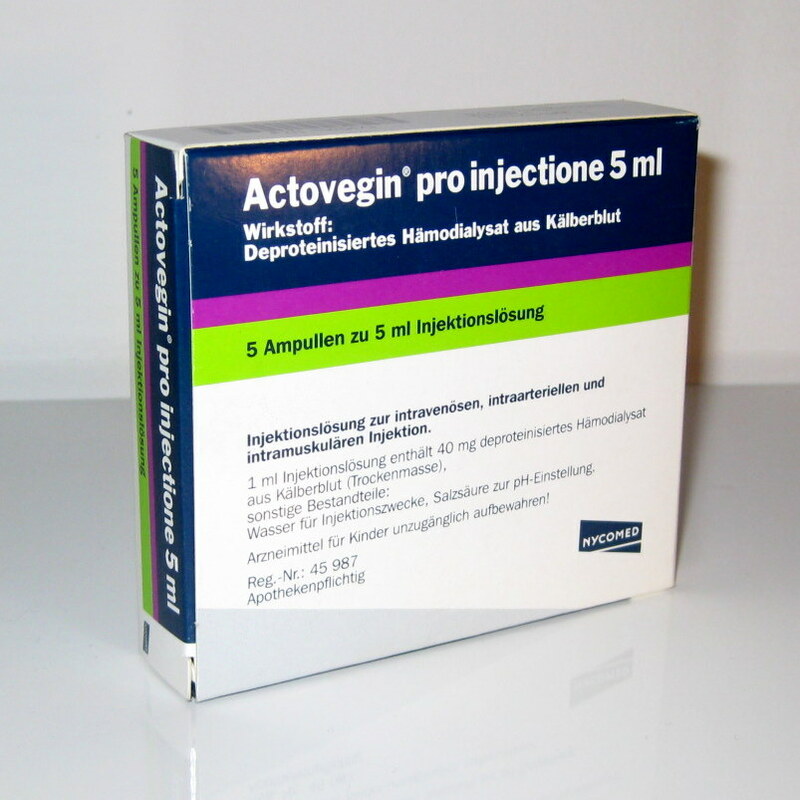 Categories: Dermal fillers, Anti-aging medicine, Facial rejuvenation. 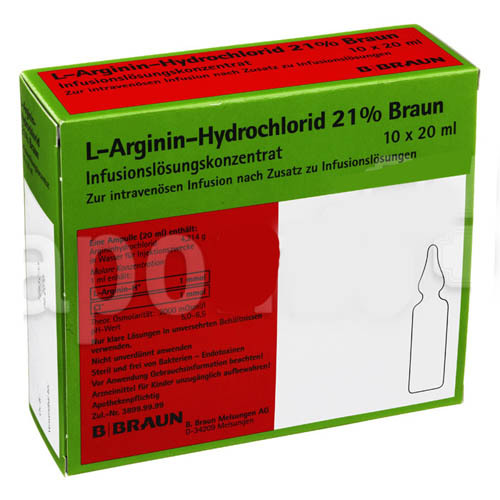 Tags: facelift, PDO, threadlift. 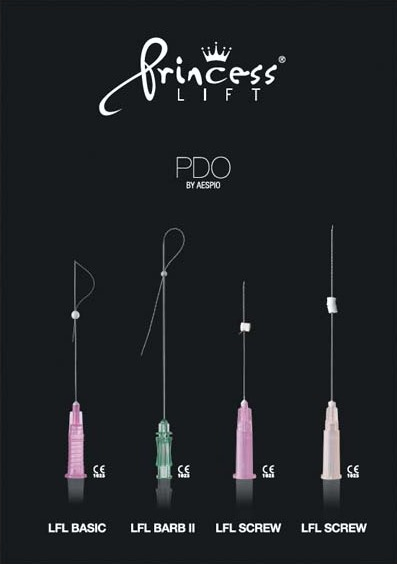 Princess® LIFT PDO (LFL) is a premium lifting thread made of PDO (Polydioxanone) which is absorbed after proliferating collagen by stimulating fibroblast. Everyone can experience overall face contouring, skin elasticity. 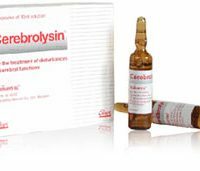 It brings a natural and dramatic effect to face and body after a simple and safe treatment. The superior quality of the ultra thin wall needle allows treatment to be uncomplicated and painless. The production process for the LFL product line is automated, modern and clean, resulting in the most cutting-edge technology. 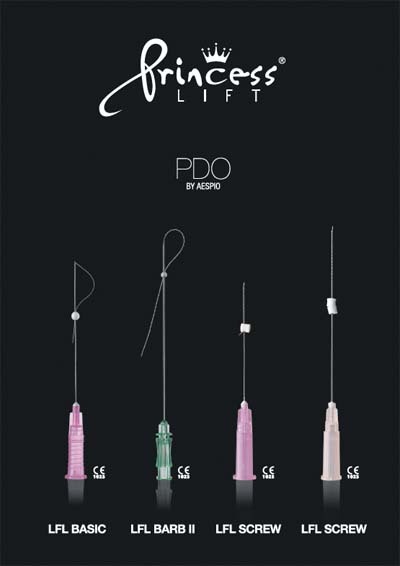 Lead Fine Lift mesothreads consist of a flexible sharp guide needle and a PDO thread. 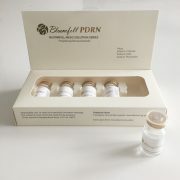 The superior quality of the needle and an ergonomically designed connector allow making linear, 2D and 3D manipulations, excluding the risk of the needle break in the tissues, and the Diamond Sharp needle sharpening and polishing technology makes the treatment easy, atraumatic and painless.